- S. S. & non magnetic tools. - autoclavable clog & shoe. - boot for wet area. - autoclavable a4 paper & note book. 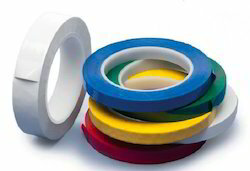 Color Coding Tape - UltaTape has an extensive assortment of colored tapes available in various adhesives and backings ideal for color coding applications in critical environments. 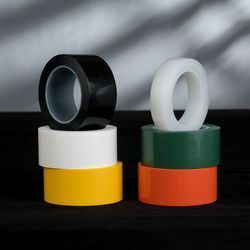 Our color coding tapes meet ANSI and OSHA standards for identifying hazards in the workplace. Pharmaceticals use in Production and Microbilogy application. Low charge when removed or unrolled from surface.